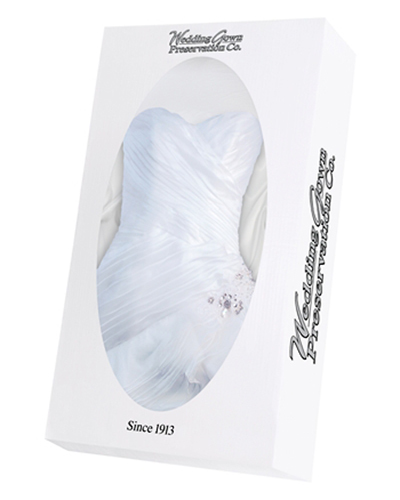 Wedding Gown Preservation is our passion. 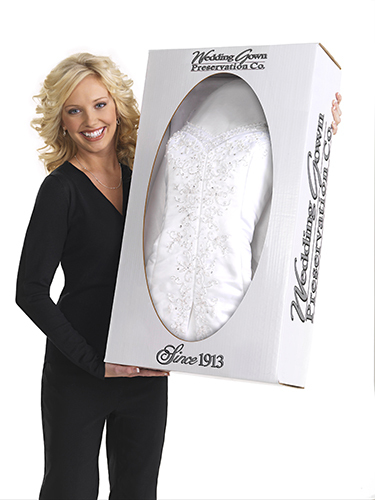 Cleveland Wedding Gown Preservation specializes in delicate fabrics and also trimmed items. Our reputation for excellence has made us the preferred preservation specialist for dry cleaners across Ohio. Because long-term storage starts with expert cleaning, our thorough inspection determines stains and the best method of cleaning. 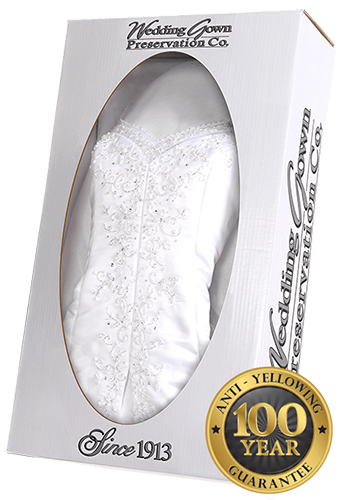 Our cleaning and preservation techniques prevent yellowing or oxidation of your gown. 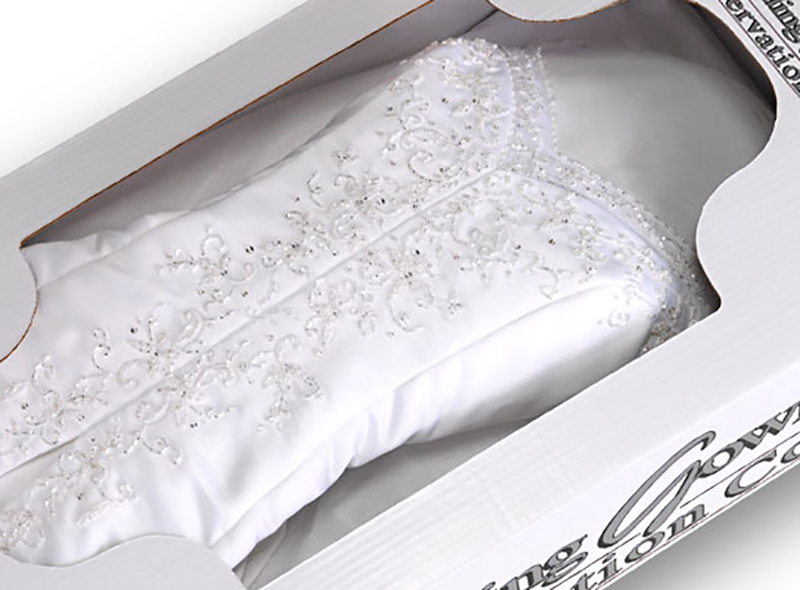 We have specially-trained wedding gown restoration and preservation experts who will hand clean your special gown, reinforce the seams, and reattach any beads and other embellishments where needed.